Are you trying to find a new sports game to play on your Xbox? 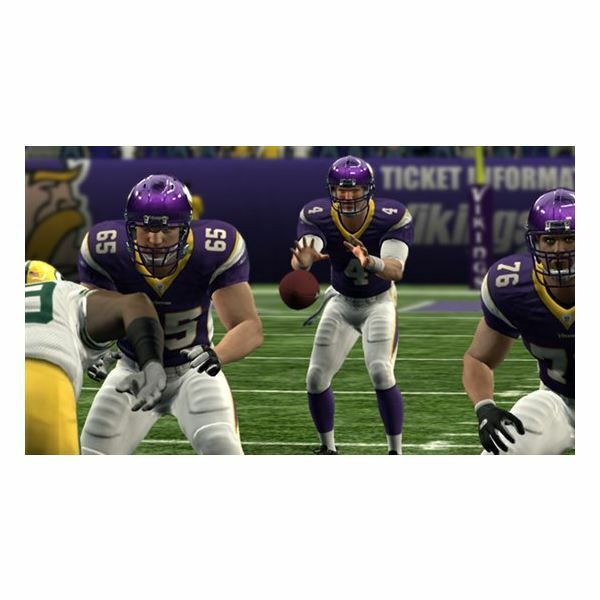 It doesn’t matter whether you’re looking for the latest Madden, NCAA Football, or MLB game, there are tons of games to play and lots of tips to help you succeed. Discover your next video gaming obsession now. If you enjoy sports and particularly American Football, have a read through for some popular games featuring the NFL, whether new or old. 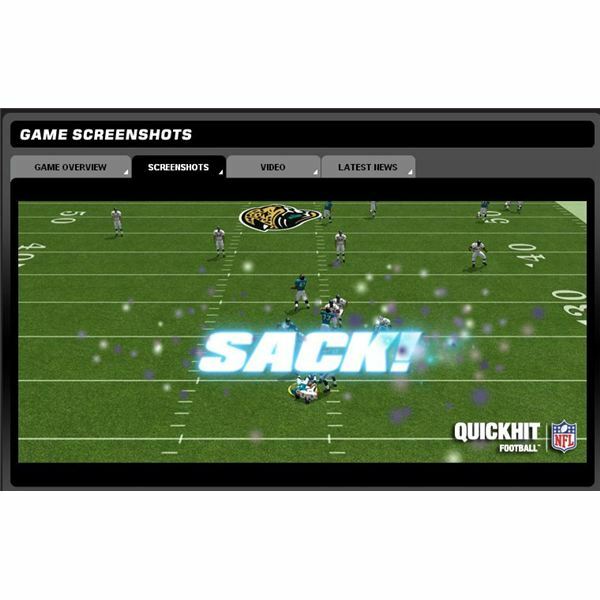 Quick Hit NFL Football puts you in control of an NFL team. Be an armchair coach and call plays on offense and defense. Use your points to improve your players or trade fro new ones. Play in single player mode or against real opponents in multiplayer. 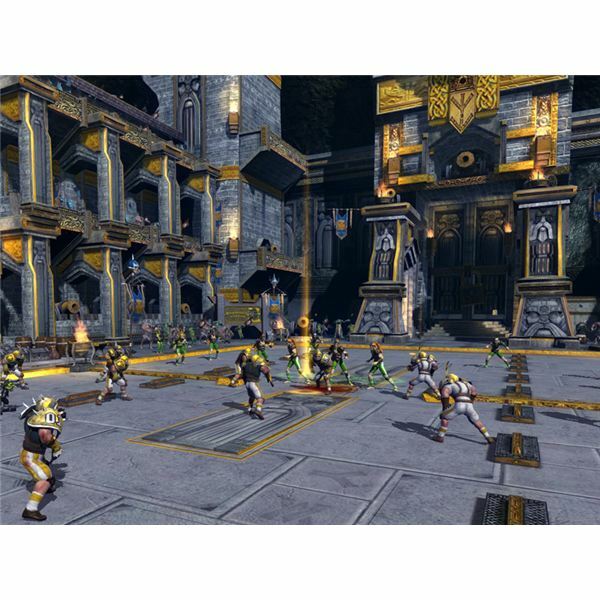 In Blood Bowl, the Elves and Dwarves are ancient enemies bent on defeating their long-time foes. They’re also bent on defeating everyone else. Part two of the Blood Bowl race guide will teach you how to play these two dramatically different races. Blood Bowl is one of the best board game adaptations to come along in years. It includes eight races from the board game, of which four are considered “basic” races – the Humans, Orcs, Elves, and Dwarves. This section of the race guide covers the Humans and Orcs. 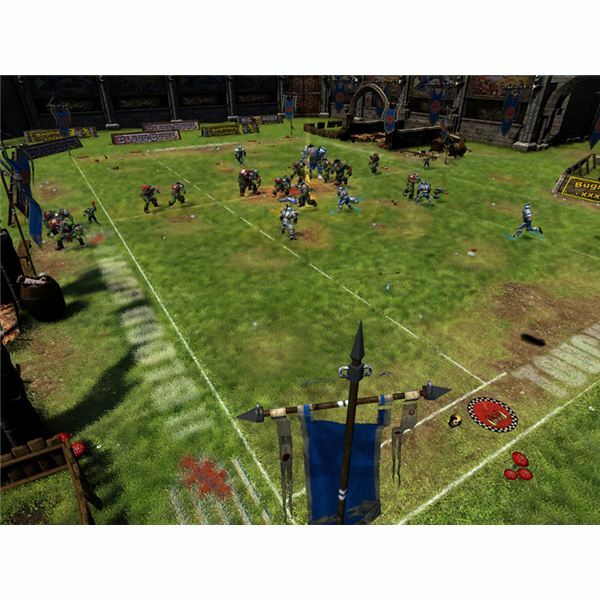 Blood Bowl Review: Turn Based Football? What happens when you mix one part American football, two parts Warhammer fantasy, and add a dash of turn-based strategy? A Blood Bowl. This turn-based game is faithful to the board game it mimics, but does that make it a good PC game? After a long hiatus, the old-school football classic is back, but can this new Nintendo DS title live up to the legacy of its predecessors? 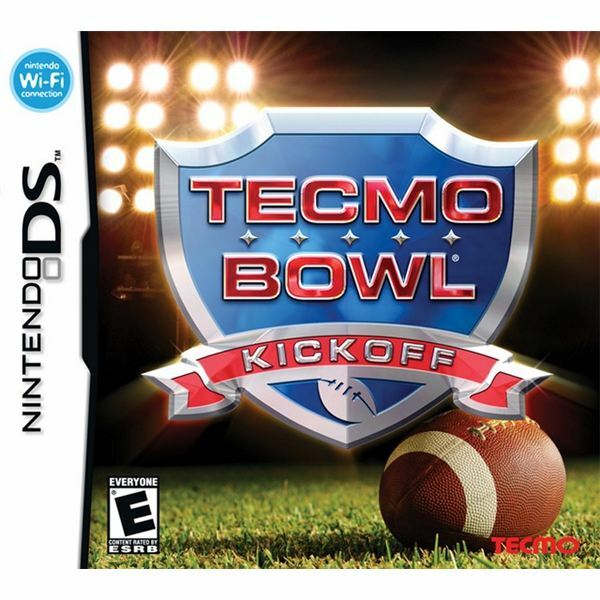 Find out in our in-depth review of Tecmo Bowl Kickoff. Few types of video games have been as universally popular throughout the years as football titles. So which ones are the best of all time? Check out our list to find out!